Zestmoney: After reading the heading, the first thing that came to most of the people’s mind must be- What is ZestMoney? So let me tell you, people, that ZestMoney is a quick mode of payment through digital EMI for everyone without using a credit card or a credit score. ZestMoney is an Indian company which was established in 2015 Lizzie Chapman, Ashish Anantharam and Priya Sharma who are professionals of digital finance and technology. Investors of this company are ruling global digital financial service provider named PayU, Omidyar Networks and Ribbit Capital. This platform helps the people in availing their own account instantly, real-time credit approval, services for digital loan and repayments technology. They enable money lenders in having access to a wider market as well as quick decision making. Nowadays, having a better lifestyle is what people desire, ZestMoney is a great option to fulfil this desire as they operate with the e-commerce businesses which are rapidly growing in the market so that people become able to upgrade their lifestyle. Millions of Indian people are having an access to ZestMoney currently as most of the people are having zero interest in using credit cards because of its complicated methods. Statistics delivered in March 2016 by Reserve Bank of India showed that total 661.8 million debit cards and only 24.51 million credit cards were operated by the people of India, that’s why ZestMoney is a great option for Indians. Because of ZestMoney, buyers are entitled to afford the expensive things too with they want to buy and the loan can even extend up to 36 months. 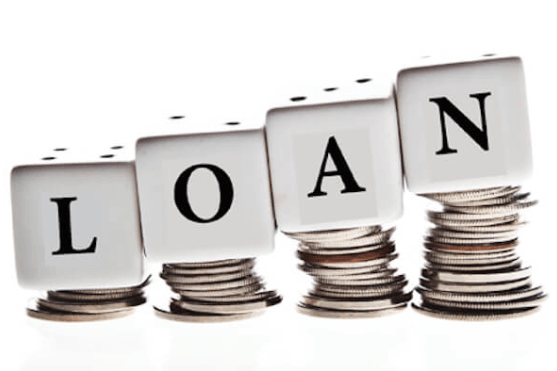 Completely lending institutions provide a loan to customers. Online shopping minimizes the efforts we put in finding or choosing the right thing we want by roaming in the market for hours as we can do online shopping by relaxing in our homes, but so can everyone do online shopping? The answer is no because not everyone can afford the high prices of products and not everyone have their own credit card. ZestMoney enables the customers to buy what they wish by shopping online through the digital EMI method without using a credit card. This platform has put a step forward towards the improvement of credit delivery. Most of the people of India don’t have much knowledge about how a credit card works, those people can use this platform because of its goal of making the procedure of credit estimation and acceptance easy. People now can buy gadgets, electronic products, jewellery and all their desirable things from ZestMoney’s partner merchants’ website in simple instalments without the involvement of a credit card. ZestMoney has a partnership with many of the leading e-commerce portals which render excellent facilities to their worthy consumers. ZestMoney is also available on the checkout page, you will find this when you will do shopping on any of their merchant’s website. Complete transactional security and assurance of giving authentic products are been given by the website as a payment option. Any e-commerce portal which fails to meet ZestMoney’s standards of excellence and security do not get to work with them as they want their customers to be satisfied with their services. 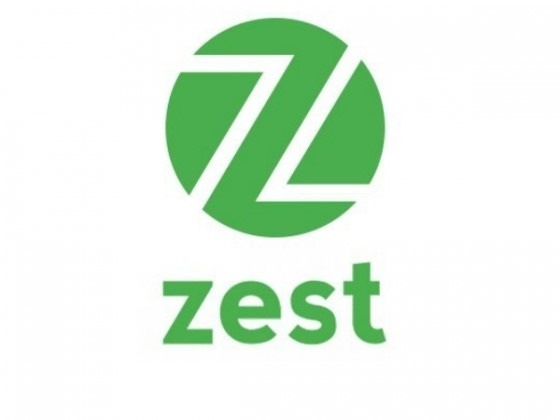 And when your transaction of buying is done, you get the other services which are needed after that in the form of Zest Status and Zest Delivery which are showcased in the merchant’s website on the order view page. Whenever you are willing to check your order status, you can use these two buttons and also send notification of delivery to ZestMoney. By sending the status of delivery, you will make sure that the amount of loan will get settled between ZestMoney and of course you. Online shopping with Digital EMI payments without the involvement of credit card. Slowly India is converting into a cashless society, because of that people are demanding credit card as they do not know about digital means of exchange. In an aim to make genuine credit available and upgrade lifestyles of Indian, ZestMoney has become a very crucial medium. Their target is to reach to every people across the country who do not have their own credit card so that everyone has the access to online shopping. It is very useful for sellers and buyers both as it gives buyers access to EMI-based purchase and give the sellers a chance to get more sales revenue. Customers of ZestMoney use to get awesome products at affordable EMI without even going through a confusing procedure of credit estimation and acceptance. For those who are looking for a platform which offers digital EMI on the online purchase of any product without any involvement of credit card can use ZestMoney.